AireSpring brings together all the advantages of Internet, SIP Trunking, Local, Long Distance, MPLS-VPN, and Conferencing services in one place. We combine the best rates and support, the broadest nationwide service footprint, and a single point of contact and one easy-to-read bill with a broad range of underlying service providers. SIP Trunking is the solution your business is looking for to enable your unified communications (UC) capabilities while simplifying your network and reducing expenses. With our fully meshed network, you can select the most cost effective access for each of your locations and combine them seamlessly and securely. Our nationwide fully managed IP network with 24/7 proactive monitoring delivers internet connectivity you can count on to support your critical applications and ensure your data reaches its destination. AireSpring delivers all the advantages of VoIP technology to traditional phone systems, with crystal clear call quality and reliable service. Enjoy high quality, crystal clear Toll-Free reservationless conferencing, with industry-leading flexibility and features. 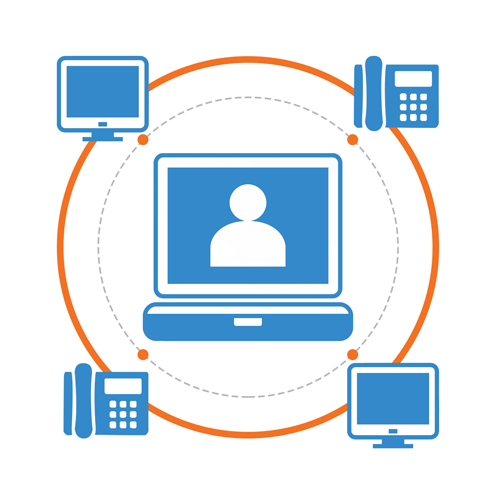 Leverage the value of your existing phone system and achieve the advantages of IP telephony at the same time. AireSpring’s Long Distance services are built to handle heavy traffic volume. Our switching infrastructure is built from the ground up to support high volume dialer traffic with complete nationwide redundant facilities. AireSpring’s toll-free 8XX numbers equip your business with powerful routing features to maximize efficient distribution of calls while minimizing costs.